Dr. Fried attended Marian Catholic High School. She subsequently graduated from the University of Wisconsin-Madison, with a B.S. in Biology and loves anything Badger related! 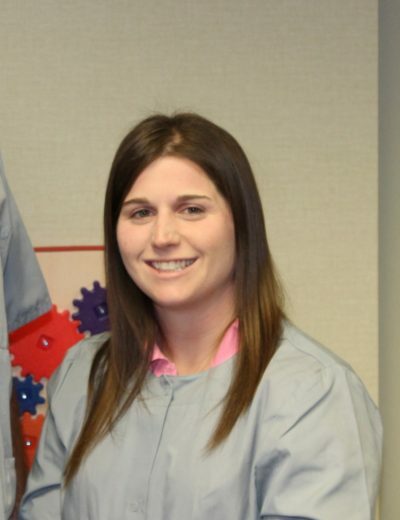 She also graduated from Marquette University School of Dentistry (D.D.S).